Hold. The. Phone. (!!!) 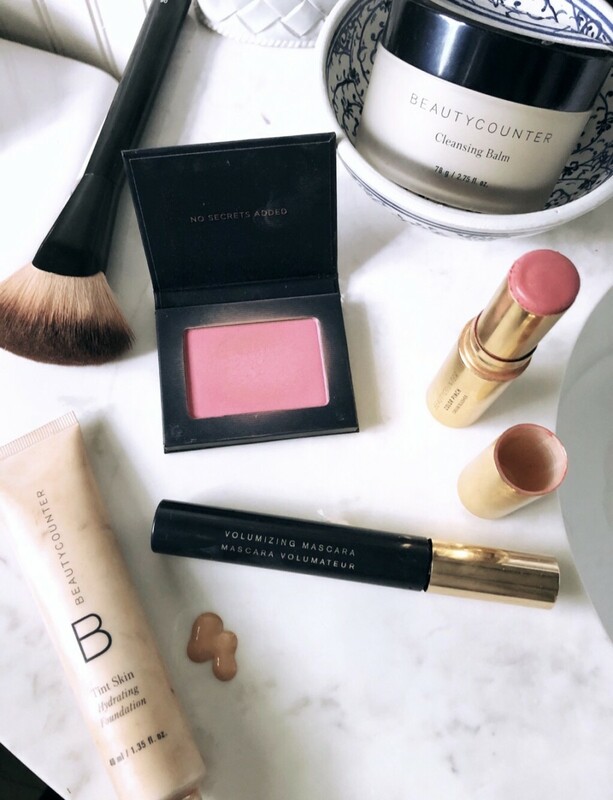 If you’re a Beautycounter fan or have been interested in trying out a couple of clean beauty products from Beautycounter, today is the day to jump on the bandwagon! 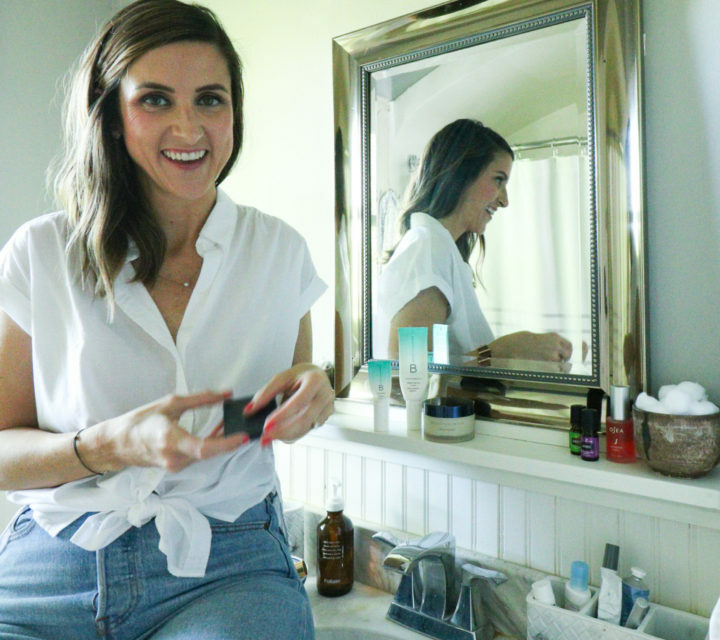 I actually had a blog post scheduled to go live on Monday sharing my clean beauty story – how I got into it and why I believe clean beauty products (skincare, makeup, and body products) are 100% worth the investment. I needed to shoot photos to add to the post so I pushed the publication date to Wednesday (behind the scenes scoop). And THEN, like magic, Beautycounter, one of my favorite clean beauty brands, announced they are having a sitewide sale! The last time Beautycounter had a sitewide sale was in November! This type of sale doesn’t happen often. So take advantage while the getting is good! Not sure where to start? No problem! Keep reading for a few of my favorites! ALSO, keep in mind Beautycounter’s amazing return policy when deciding what to shop during the sale. Beautycounter offers full refunds on any product that you don’t love. Simply return the product within 60-days of your order (it can be used, they WANT you to try it out!). That easy! 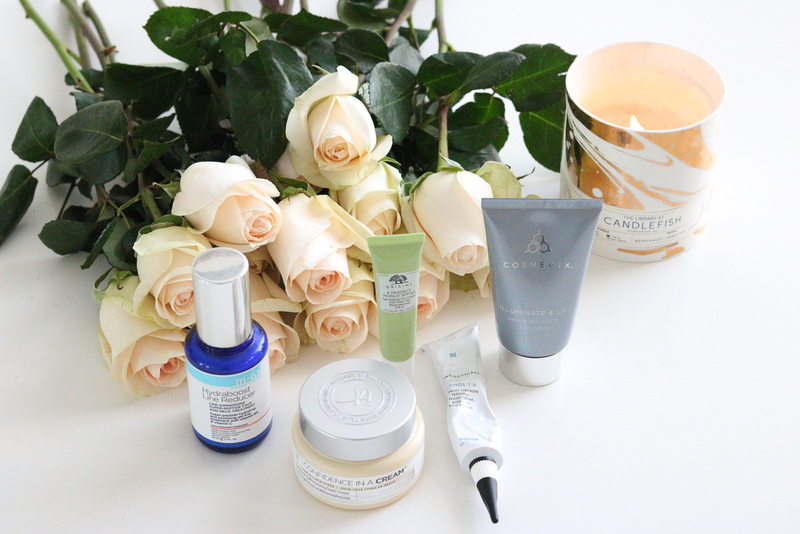 I love that Beautycounter is a one-stop-shop when it comes to clean beauty. I know that every product they sell is not only safe but effective. 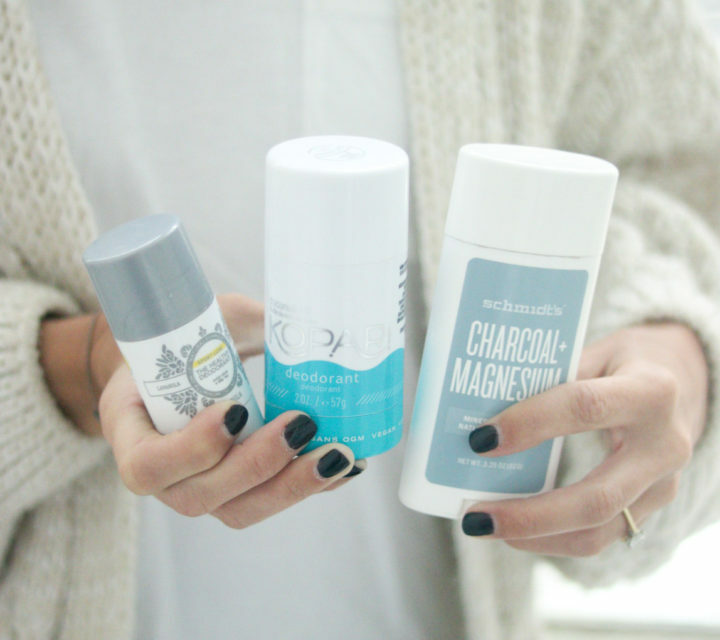 If you’re not sure where to start, try swapping out a product you use everyday for a clean Beautycounter product. 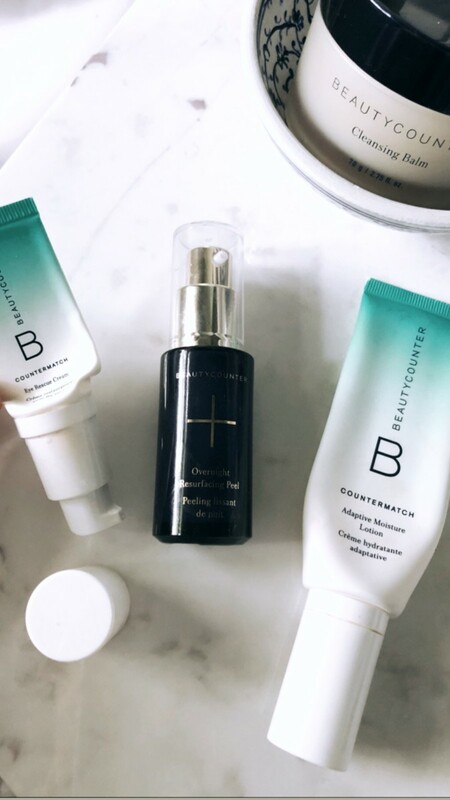 Or try a regimen – Beautycounter carefully pairs its products together in three different skincare regimens that offer to best results when used together. Cleansing Balm (Travel Size too!) – You’ve likely heard me rave about the Cleansing Balm. After rinsing my face with a cleanser and patting dry, I apply a couple of dime-sized dabs of the balm to my face (mostly around my eyes), and my makeup melts right off with a quick swipe of a cotton ball. Not only does it take my makeup off so easily, it’s really moisturizing too. It doesn’t strip my skin while removing the makeup. Countermatch Adaptive Moisture Lotion – I use the Countermatch Adaptive Moisture Lotion as my everyday moisturizer. It’s lightweight but super moisturizing. I have normal to dry skin, just for reference. It’s great by itself on no-makeup days and also works as a great foundation for my makeup when I’m heading out and about for the day. Countermatch Eye Rescue Cream – I also use the Eye Rescue Cream from the Countermatch Regimen as my everyday eye cream. Again, it’s lightweight but very hydrating. And a little bit goes a long way! I’ve had the same tube for 4+ months. If you’re looking at purchasing more than one item in a regimen (like the moisturizer and the eye cream), it may make more sense to purchase the bundle. You can check out the Countermatch Regimen HERE! Overnight Resurfacing Peel (Travel Size too!) – I’ve been using the Overnight Resurfacing Peel 3-4 times a week over the past couple of months, and I’ve noticed a big difference in the balancing out of my skin tone. I have a lot of sunspots and brown spots on my face. Consistent use of the Resurfacing Peel has helped the discoloration fade and also leaves my skin feeling like there’s a fresh new layer of skin each morning after using it! Note – There’s no actual peeling of your skin involved. No. 1 Brightening Facial Oil – On the same note of evening out my skin tone, I also use the Brightening Facial Oil to help brighten any dull spots on my face. I apply the oil at nighttime underneath my moisturizer. It’s VERY hydrating and leaves my skin feeling silky smooth. This is another product where a little bit goes a long way! Lip Conditioner (Peppermint) – My ride or die. I use this Lip Conditioner throughout the day, every day. Daily Shampoo – This product doesn’t necessarily fall into “skincare” products, but it’s a product that I buy over and over again. It’s the only clean shampoo (sulfate free, no fragrances, no harsh chemicals etc.) that I’ve tried that lathers well. As a bonus, it smells amazing! And obviously leaves my hair feeling fresh and clean! Now for my favorite Beautycounter makeup products! Color Pinch Cream Blush (Hibiscus) – This is the first Beautycounter product I ever purchased, and I’ve been a repeat buyer ever since! I love how the Color Pinch Cream Blush has a dewy look to it. The Hibiscus color is perfect for spring/summer! Volumizing Mascara – A little secret that I shared with my newsletter subscribers – I actually returned this product the first time I bought it. I was so confused as to why it has SO MANY rave reviews online. But then I read the reviews … If the mascara is stored in a cold place, it tends to clump. That was my exact experience! I keep it very cold at night in my house, so every morning when I’d go to apply the mascara it made my lashes look spidery (not in a good way). I decided to re-order the mascara and try it again. Now I make sure to roll the tube in my hands prior to applying, and it works amazingly well! It’s a repeat buy for me now that I know the scoop! Sheer Lipstick (Rose is my favorite!) – I just placed a re-order of this lipstick as it’s my favorite, and I somehow misplaced it. How does that happen?! It goes on so smooth, smells great, and lasts (without drying out your lips). Stay tuned on my Stories – It should arrive sometime today – I’ll share an IRL look at the color and how it goes on. Tint Skin Hydrating Foundation (I wear Sand) – I think the word “foundation” in this product name is a bit misleading as the consistency is a bit more like CC cream in my opinion, but in a totally good way! I’m not a fan of foundation. I like to keep my look light and airy, and I don’t need super heavy coverage. I apply the Tint Skin Hydrating Foundation with a damp Beauty Blender and it adds a nice layer of coverage without being too heavy or cakey. Satin Powder Blush (Guava) – I love applying the Satin Powder Blush alone or over the Color Pinch Cream Blush. The Guava color is the perfect pop of pink for spring/summer! And one product I ordered and should be in today – Stay tuned on Stories, I’ll share a review there! Brilliant Brow Gel! I recently ran out of my Glossier Boy Brow gel and wanted to try one of Beautycounter’s newest products, the Brilliant Brow Gel. I’ve read (and seen) great reviews about the product so I’m excited to try it out! Cleansing Balm – If you buy one product during the sale, make it the Cleansing Balm. It’s worth every single penny! 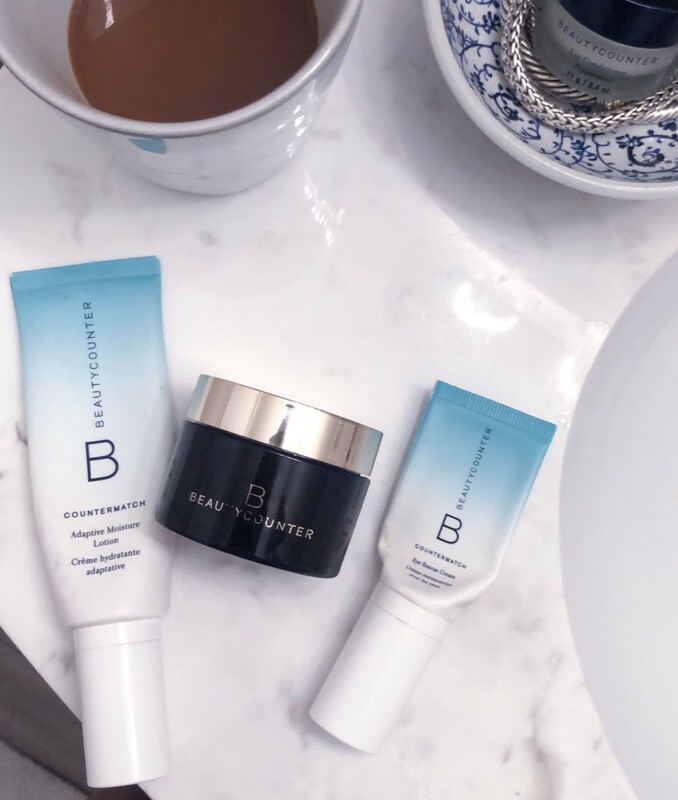 Lastly, if you’re going to be more than a one-time-purchaser of Beautycoutner, it’s a great time to join Band of Beauty (Beautycounter’s membership program). It’s not discounted, but it’s only $29 for the entire year and when you spend over $100 you get free shipping, plus you get 10% product credit on all of your orders that you can then use on future purchases! 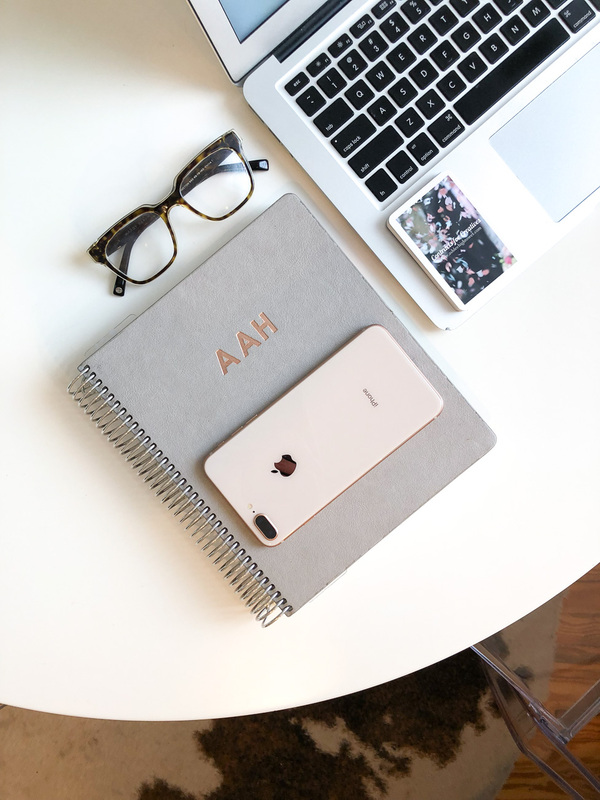 It’s such a good deal that it’s silly not to do it if you plan on making more than one purchase this year! If you’re new to Beautycounter and not sure where to start, I know it can be overwhelming, just shoot me an email at cobaltchroniclesblog@gmail.com, and I can help make suggestions for your skin type and needs! I’ll get back to you ASAP so you can get your order in before items start to sell out!